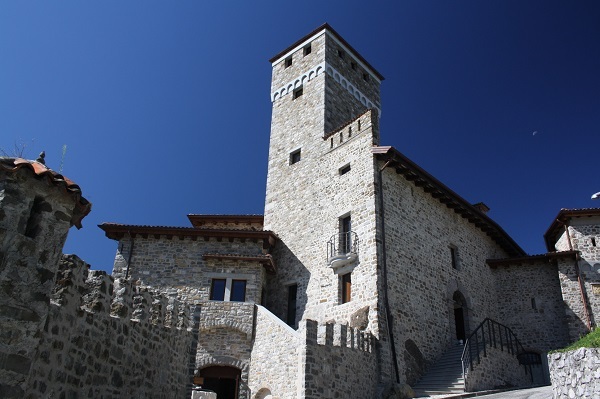 The medieval castle, named Savorgnan Castle of Artegna, was built in 2013 following the earthquake which destroyed the old building in 1976. 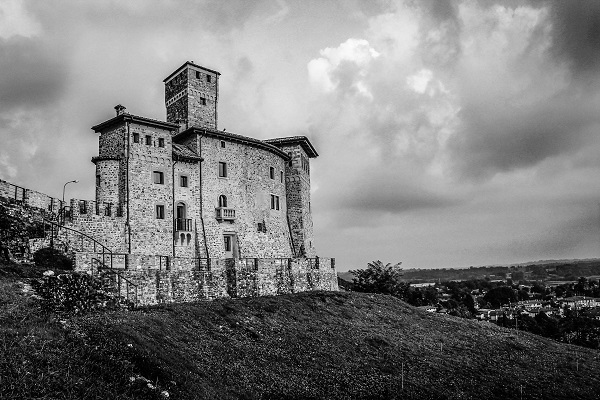 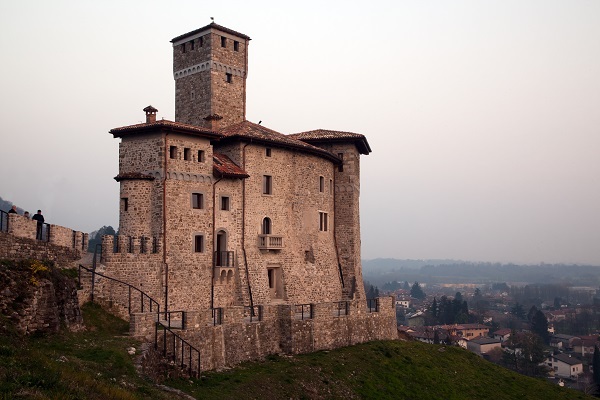 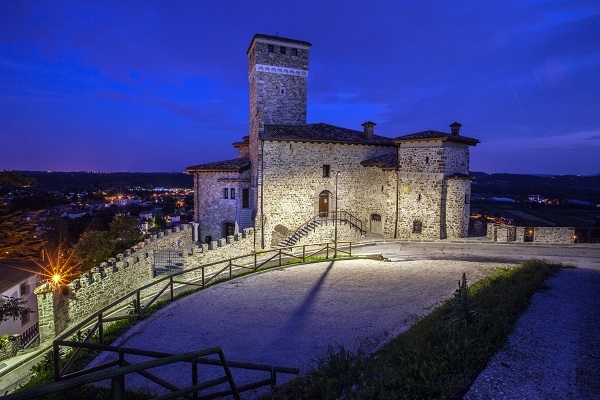 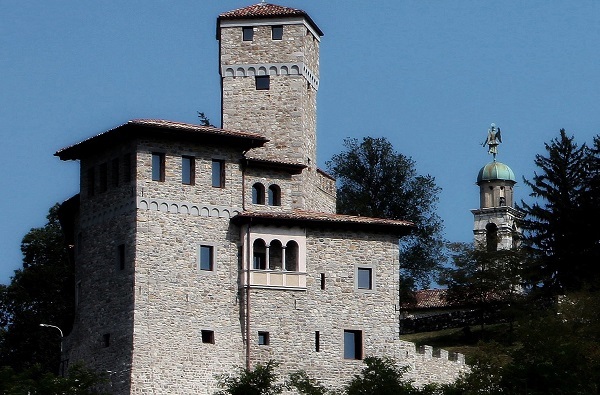 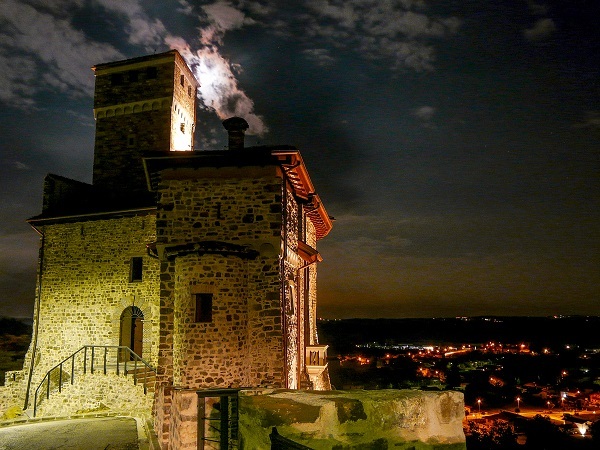 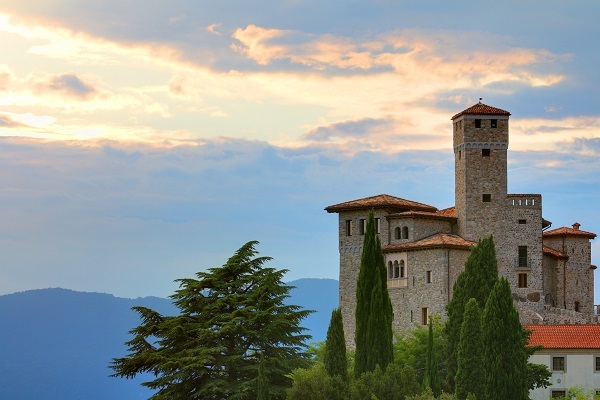 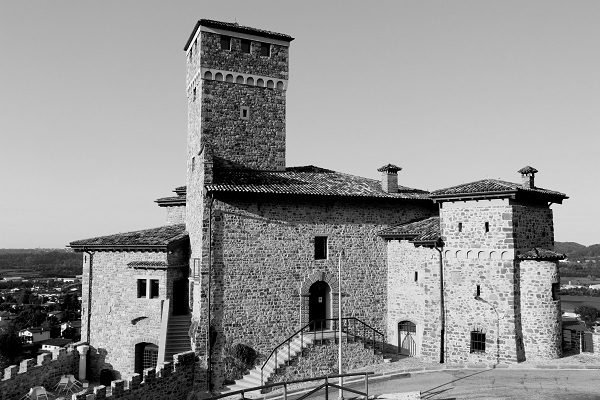 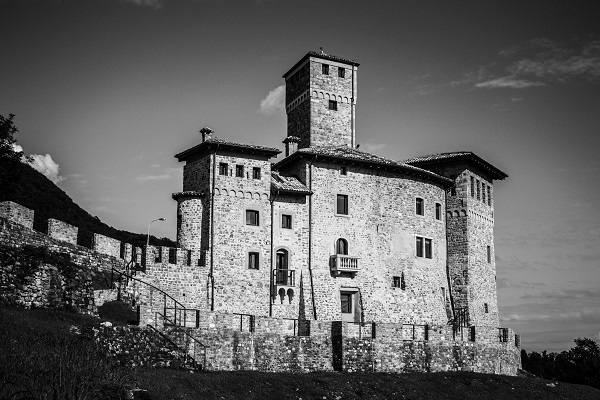 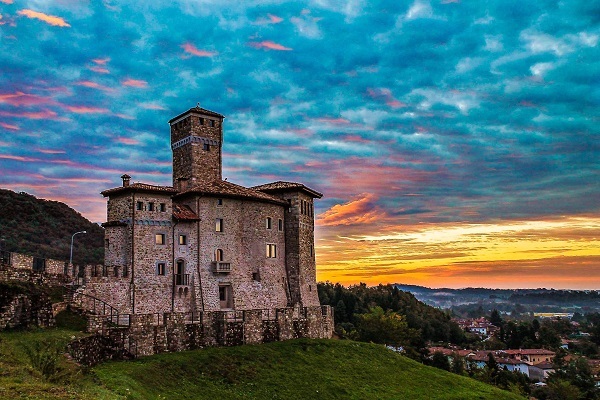 On the strenght of an agreement between the Municipality of Artegna and the owners, the Castle is now open to the public for cultural and turistic purposes. 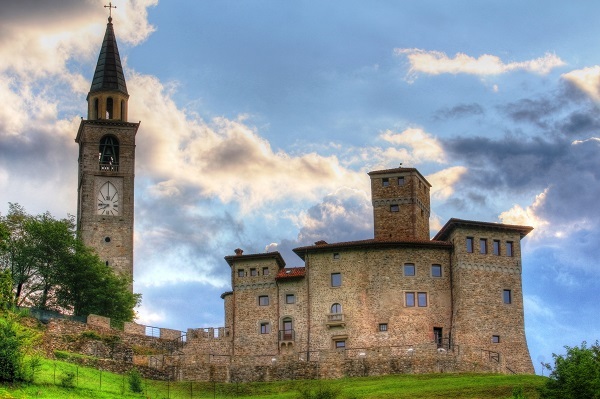 Saturday, Sunday and Public Holidays from 10.00 am to 12.30 am and to 3.30 pm to 6.00 pm. 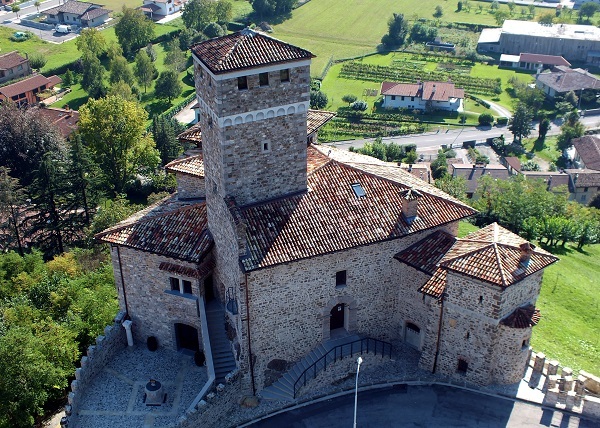 The castle can be opened by appointment just for groups.